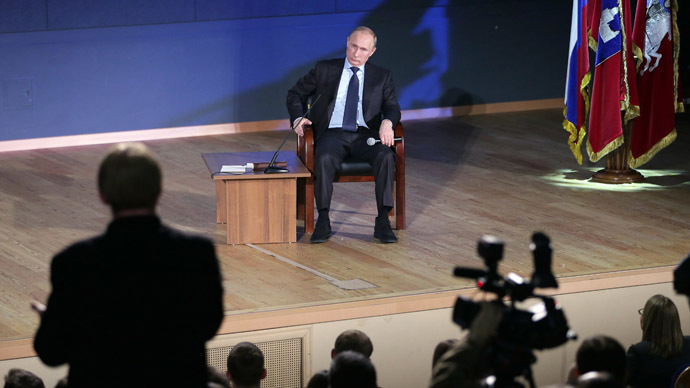 Voicing separatism in the Russian Federation violates the country’s Constitution and those who allow this must be held responsible, President Putin has said at a meeting with students. The response came when Putin was meeting law students at the Moscow State University and one of them asked about the president’s attitude to the suggestion to criminalize public calls for the breakup of the country. “It is stated directly [in the Constitution] that the state must provide the territorial integrity of the country and thus, any talk about dividing any territories from the Russian Federation are anti-constitutional,” Putin said. “These are jaw flappers, not serious people. 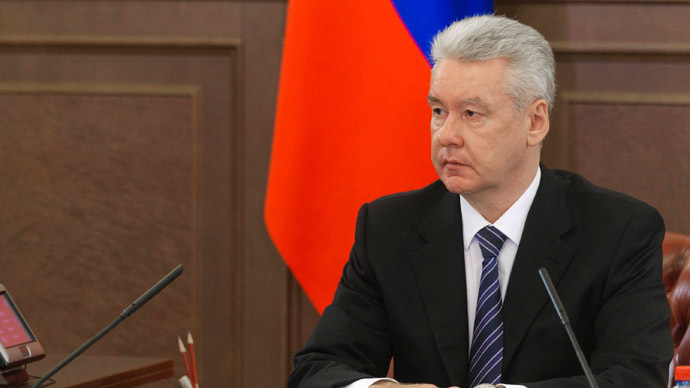 Or they are people who serve the interests of other states,” the Russian leader said, adding that the state must protect any part of Russia – the Arctic, the north, the south or the east of Russia. 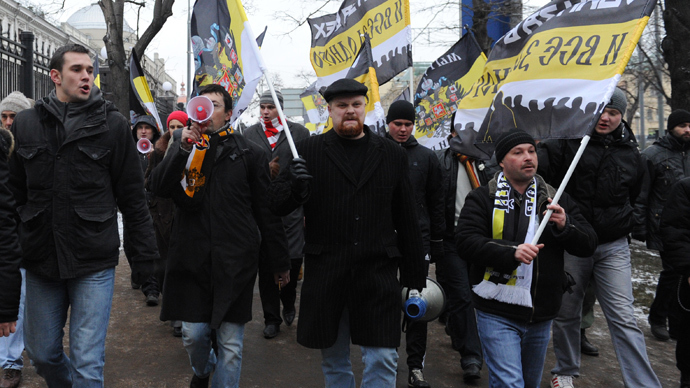 The President emphasized that the authorities would always react to separatist statements. “We cannot just pass by without noticing such things. We must always react to the words and even more so to the deeds,” he told the students, adding that the response must be proportionate. The exact form of responsibility must be determined by professional lawyers and approved by the parliament, Vladimir Putin concluded. 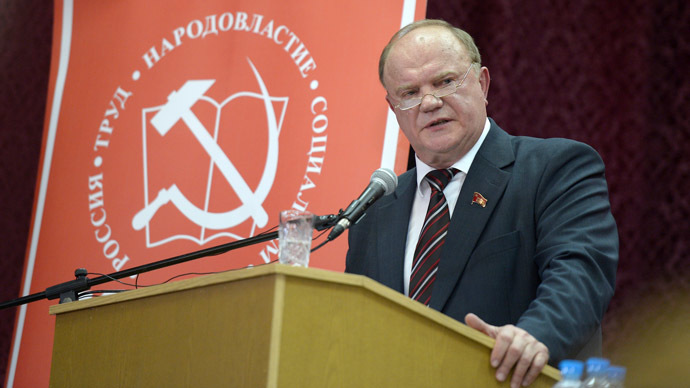 In October this year the leader of the Russian Communists, Gennadiy Zyuganov told a party plenum that calls for a breakup of the Russian Federation are inspired by the ‘Imperial West’ and should be punished by a jail term. 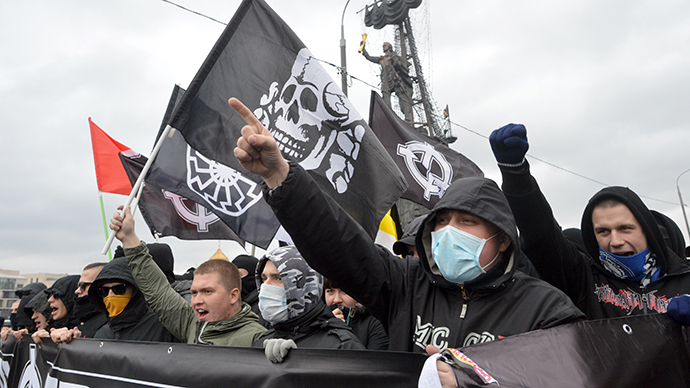 According to Zyuganov, Russia is facing a new wave of colonization and the attempts to cause strife between Russia’s numerous peoples and ethnic groups were a part of that major plan.